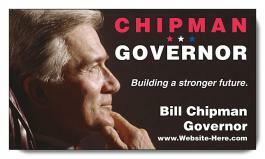 3.5x2 Custom political business card magnets 20 Mil square corners are great for political campaigns. These personalized political magnets will allow you to position your name and contact details over easy-to-find places around the home or office and remind them about your presence in the battle field. These promotional magnets are great way for your voters to show their consent to the candidature. 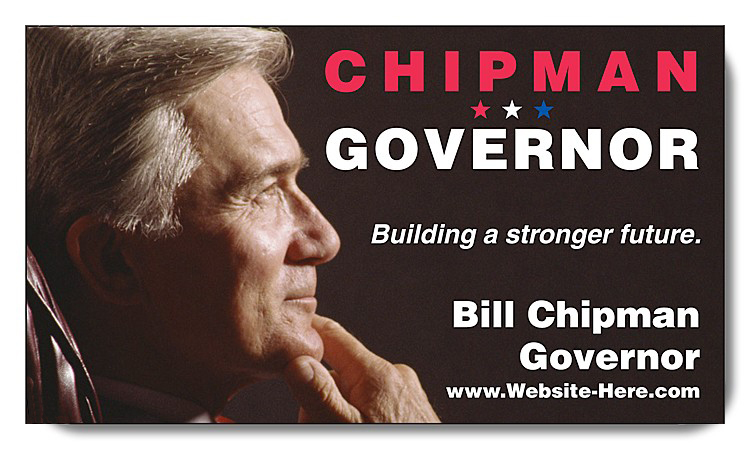 You can order these magnetic business cards in bulk for mass giveaways during rallies or meet the voter events. Our prices will keep you covered for shipping, full color printing and artwork assistance. Request a quote to know discounts that you can avail on bulk ordering these 3.5x2 Custom political business card magnets 20 Mil square corners.